Maternity and nursing tunic made of organic cotton, very trendy and comfortable. 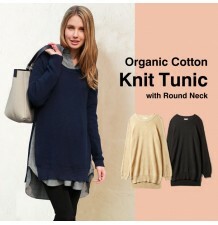 Very modern design maternity and nursing V-neck knit tunic in 100% organic cotton. Best matched with one of our nursing tops. Very fashionable and very comfortable. 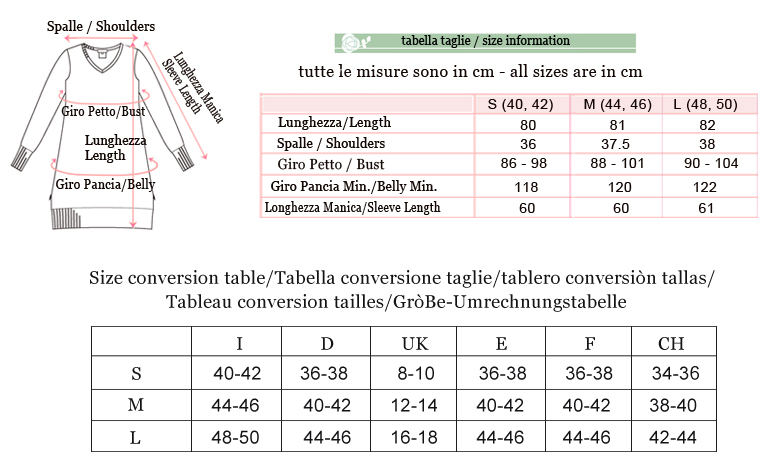 Fabric composition: organic cotton 100%. 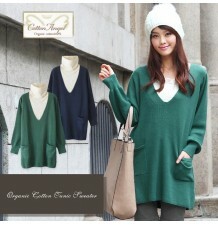 The tunic has two long side zippers for nursing; you can also leave them open for a more casual style. Sweet Mommy ships worldwide via express courier or registered mail. Orders shipped via express courier are delivered in 2 to 4 working days in Europe. Please contact us for delivery time in non European countries. For product exchanges, a part of the shipping cost for the exchange is charged to the Customer (unless otherwise agreed between the Customer and Sweet Mommy). If necessary, the Customer will receive instructions for the payment of the shipping charge. For additional details please consult the General Terms & Conditions, or the Product Returns and Exchanges page. 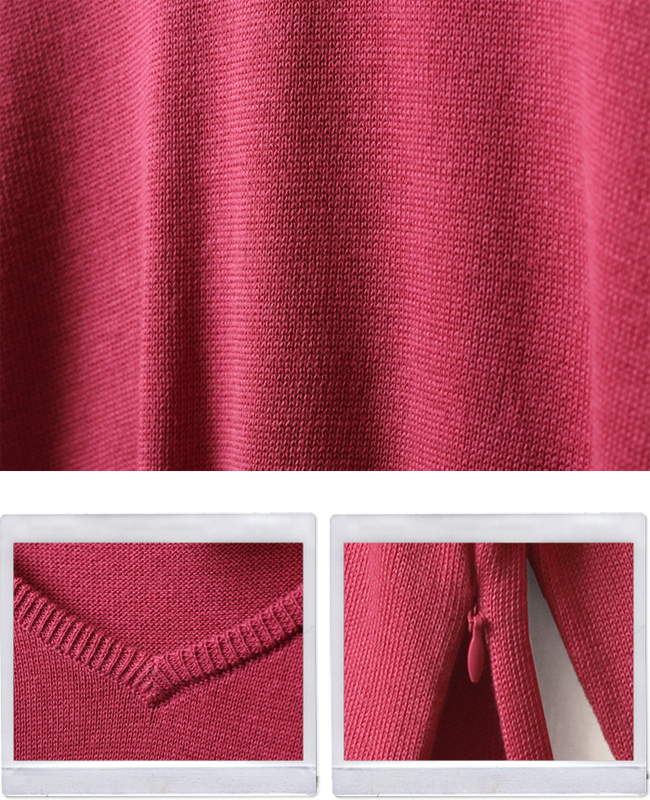 Maternity and nursing knit tunic, made of pure organic cotton, very soft and warm. 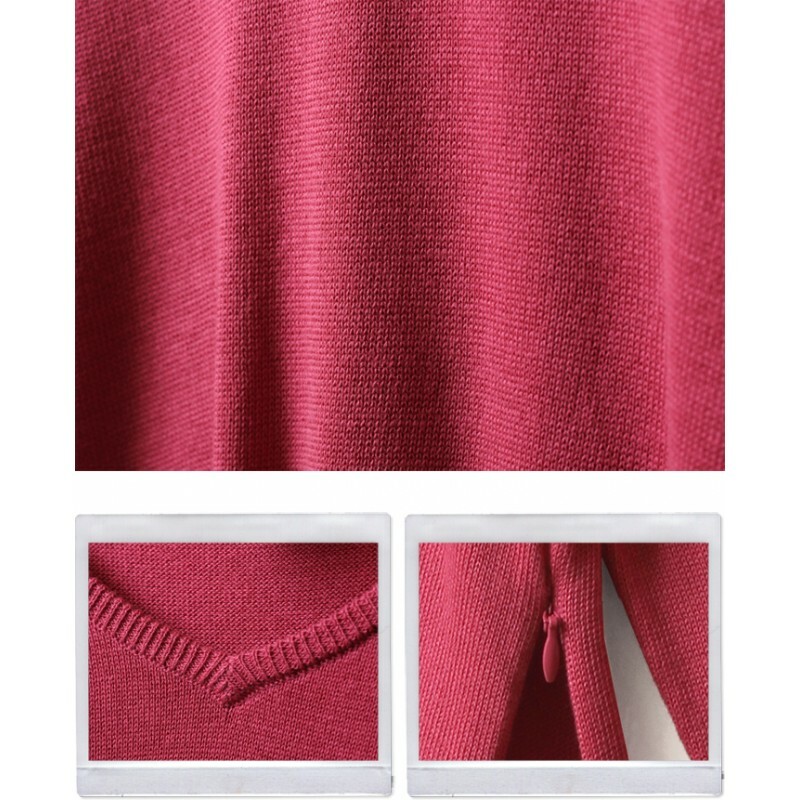 Maternity and nursing knit tunic, made of pure organic cotton, very soft and warm, available in 3 colours. 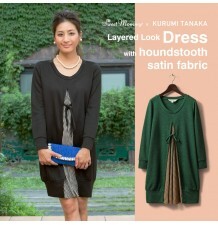 Very comfortable maternity and nursing 3/4 sleeve dress including 2 different tops tht can be worn even separately. 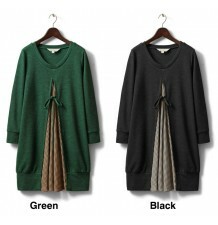 Maternity and nursing bat sleeve tunic sweater, very warm and comfortable. Maternity and nursing tunic made of organic cotton, very comfortable and easy to match with one of our tops. Two-tone maternity and nursing tunic made of organic cotton, very versatile. 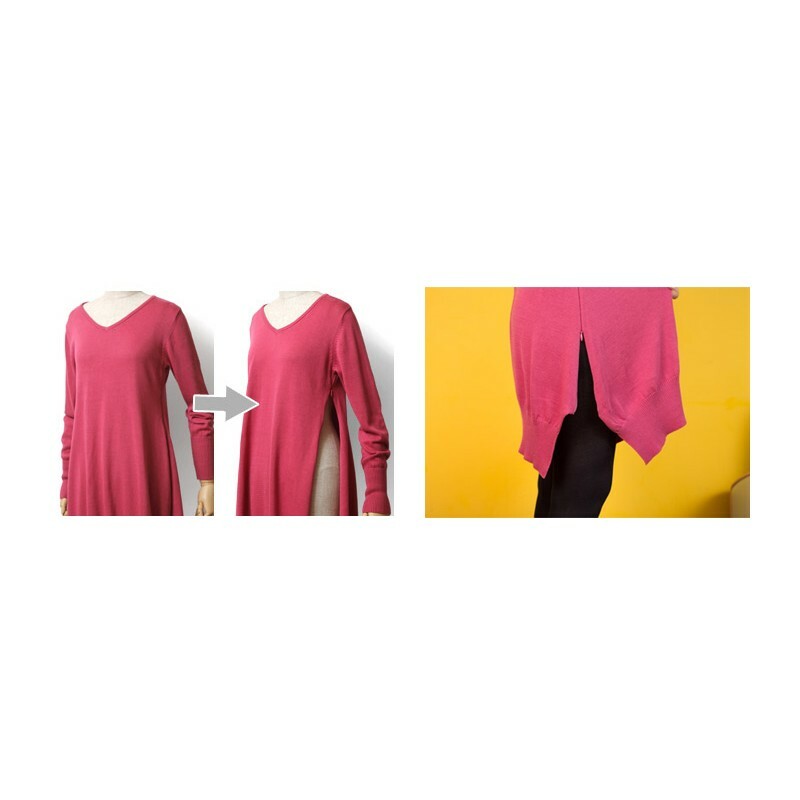 Maternity and nursing tunic made of organic cotton with pockets; a nursing top is included. Maternity and nursing short sleeve tunic with pockets, available in different colours. Maternity and nursing tunic with bow on the back, available in different colours. 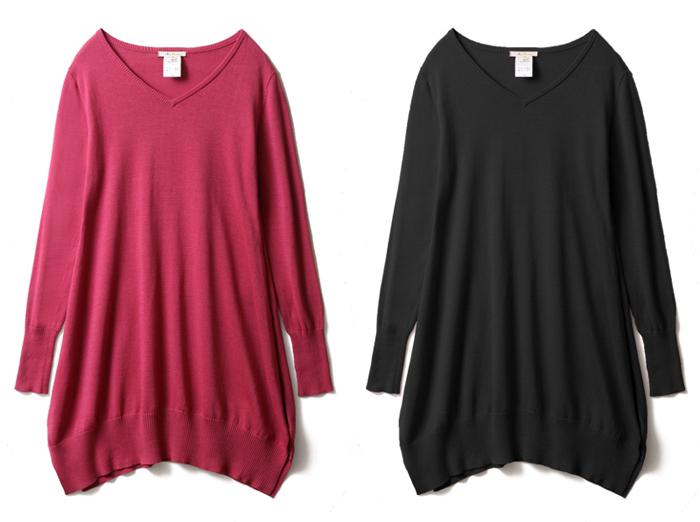 Maternity and nursing tunic available in 3 trendy colours. 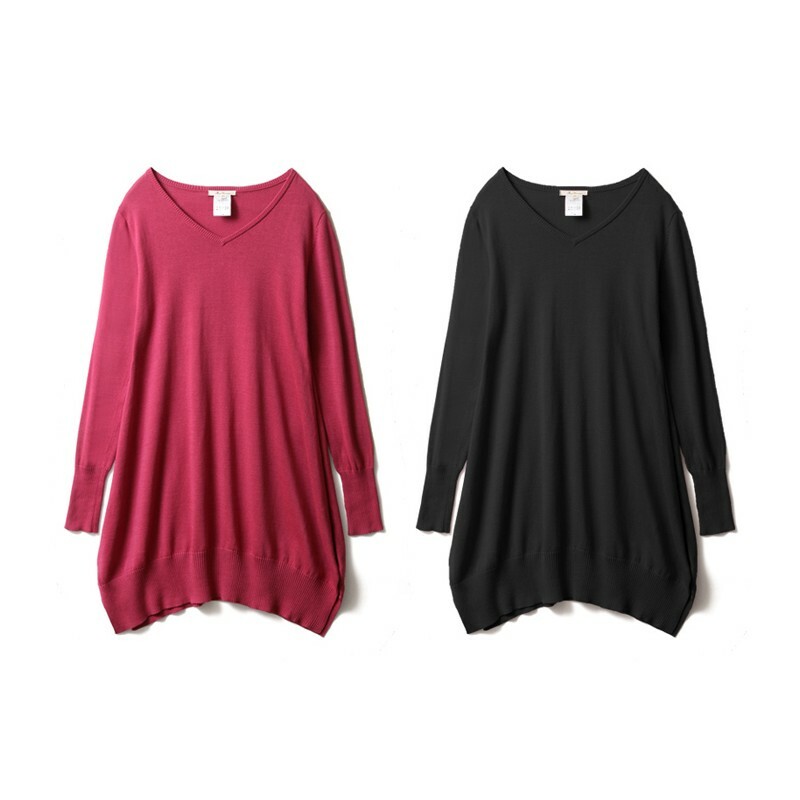 Maternity and nursing long sleeve top, available in different colours. Maternity and nursing tunic, available in different colours. 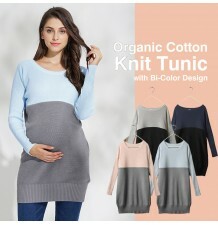 The mission of Sweet Mommy is to provide every mom and mom-to-be top quality and cleverly designed, highly comfortable and fashionable maternity clothes. Our continuous search for improvement and innovation has brought Sweet Mommy collections to the most prestigious department stores and boutiques all over the world. Our nursing clothes are designed with special features, so that they can be worn during pregnancy, nursing and also afterwards. Shopping for your maternity and nursing clothes on our online shop is easy and safe. We are always available to advise you on your purchase and we ship your orders quickly. For each purchase on our online maternity store you have our guarantee: you will be satisfied or reimbursed.